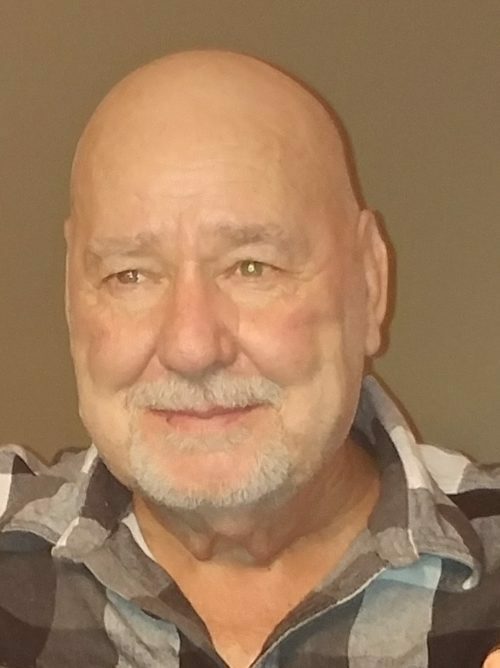 Danny Ray Hill, Sr. – Age 71, passed away July 16, 2018 in Portland, TN. Mr. Hill is preceded in death by his wife, Eugenia Hill and son, Danny Ray Hill, Jr. 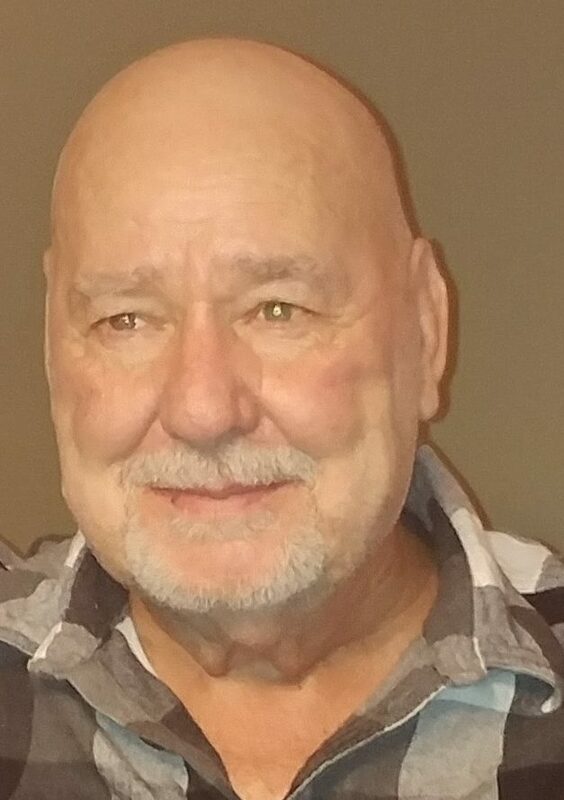 Survived by his children, Billy Hill (Darlene), Mackie Hill (Terri), Nick Binkley, Nathan Peacher, Isela Binkley, Annie Binkley and numerous grandchildren and great-grandchildren. A Celebration of Life Service will be held 12:00 p.m. on Friday, July 20, 2018 at West Harpeth Funeral Home. Burial to follow at Woodlawn Memorial Park. 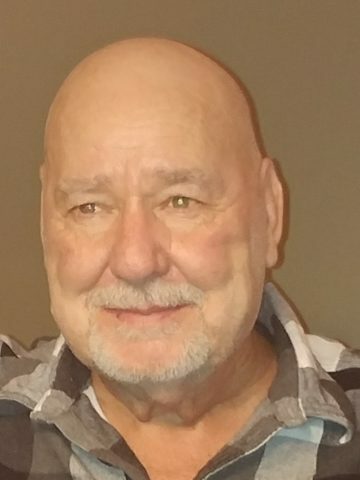 Visitation with the family will be held on Thursday from 3:00 p.m. – 7:00 p.m. and on Friday prior to the service from 10:00 a.m. until 12:00 p.m. at West Harpeth Funeral Home. 4 Comments to Danny Ray Hill, Sr.